Planning a trip to The Big Apple soon? 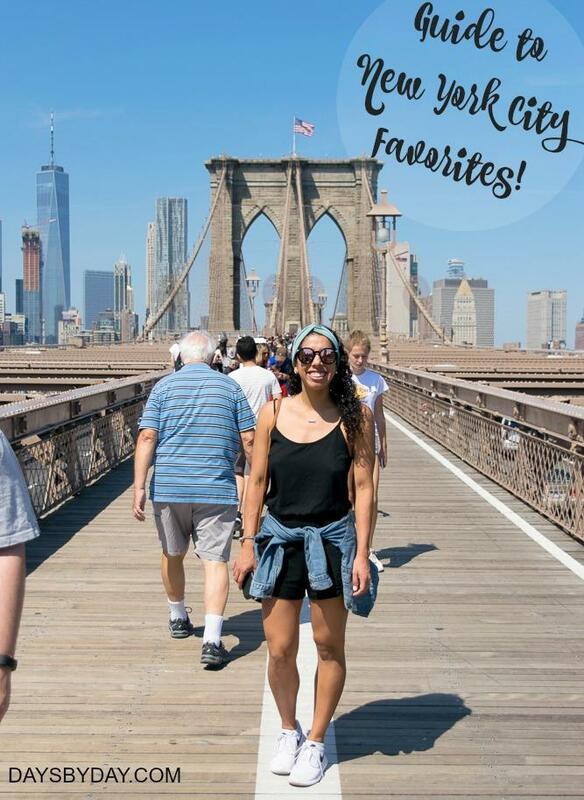 Check out my guide to New York City! Eric and I visited recently and had a blast hitting up old and new favorites.